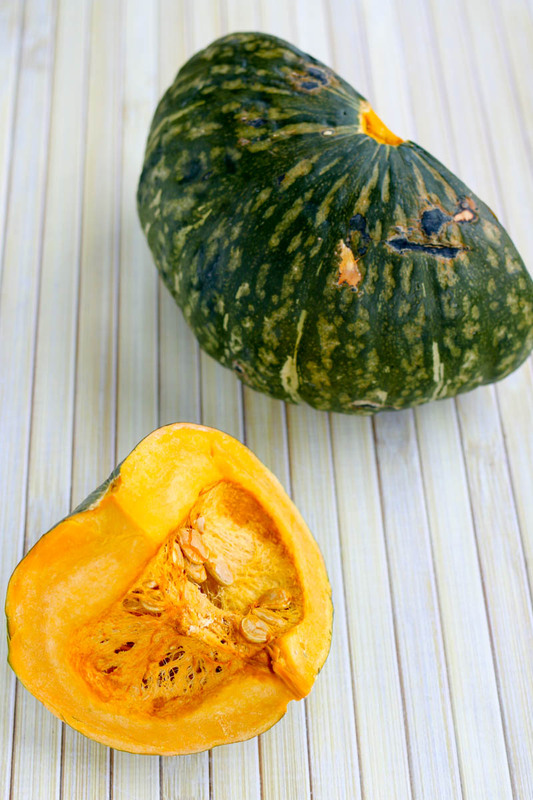 It's sweeter than butternut, with beautiful orange flesh that's reminiscent of a sweet potato in color. 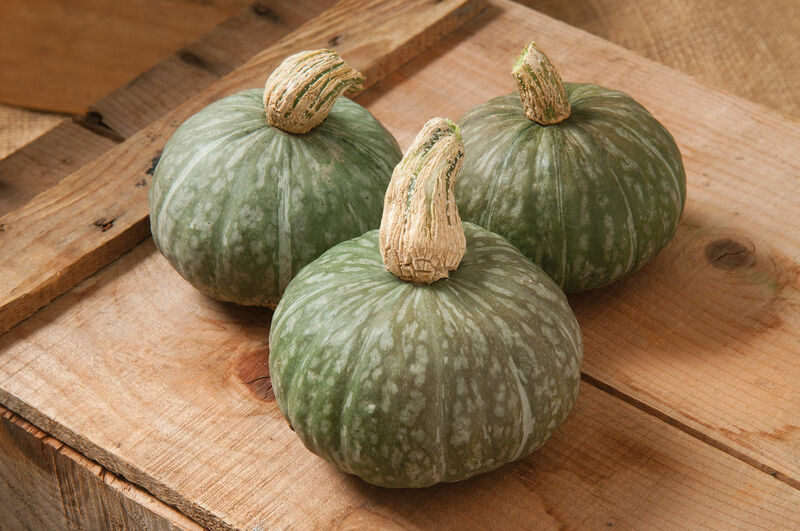 Although the buttercup is very close in appearance to the kabocha, the texture of this compact squash is much drier and the flavor much more mild than its nutty and sweet look-alike. 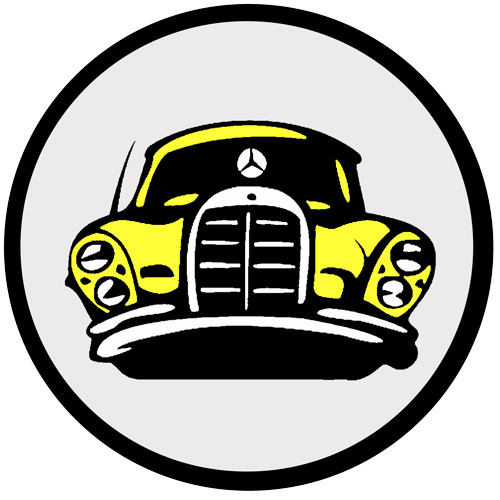 Variety runner. Epidermis of green-gray color. 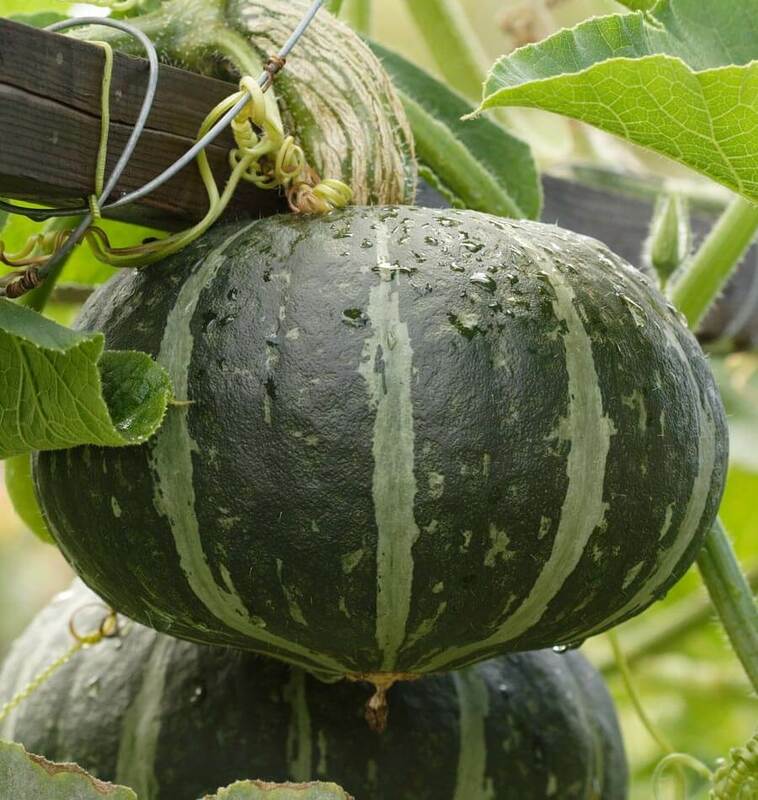 Round fruits 10 to 15 cm in diameter with slightly marked ribs. Yellow flesh very soft, not very fibrous and dry. Each plant can carry 1 to 3 fruits from 1 to 2.5 kg. Preservation: almost 1 year. Growth: 100 days. From Japan. 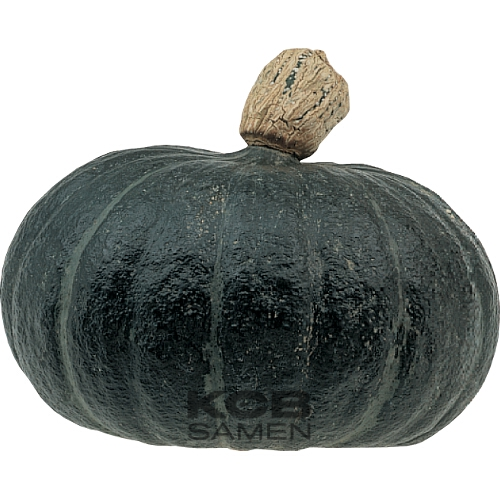 Pumpkin of small dimensions, in France where it is favored, it is called "potiron doux" and it is mainly used for risotto. 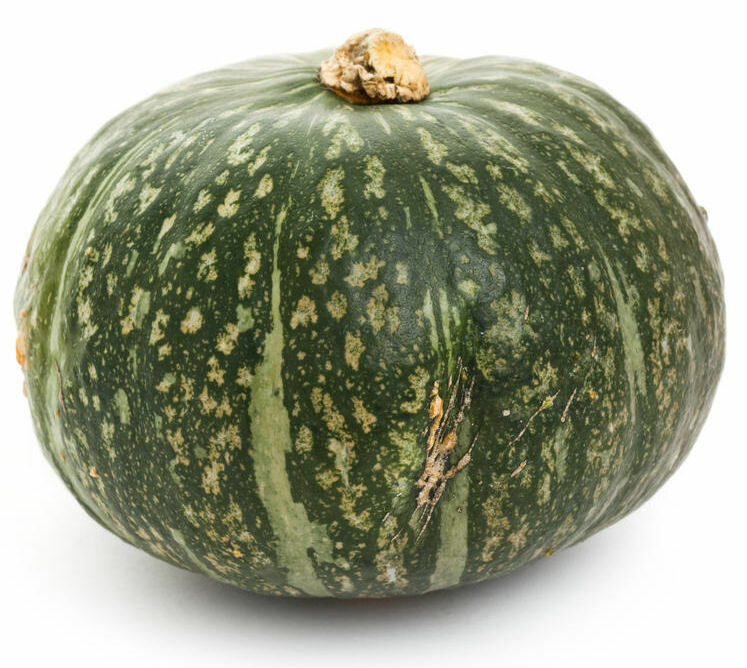 Also known as Sweet Pumpkin or French Cake, or "dolce francese" in Italian. 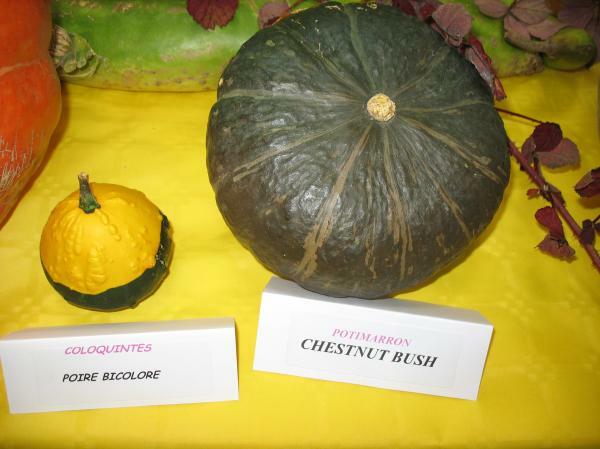 A runner variety producing 2 to 4 fruits per foot, 12 to 15 cm in diameter and 9 to 12 cm in height, from 1 to 4 kg on average. 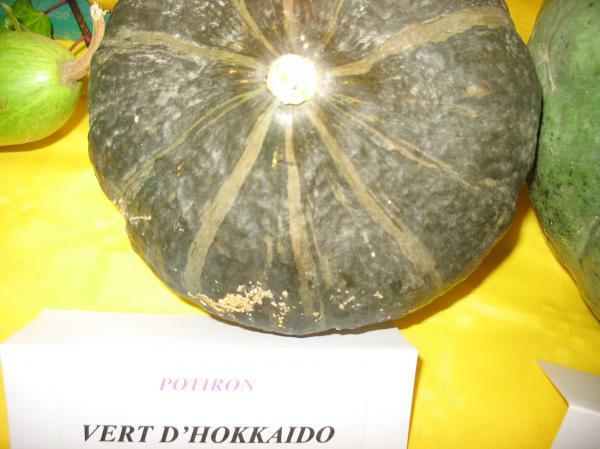 The flesh of Hokkaido Sweet Green Pumpkin is dark orange, thick, sweet, sweet, of good quality for soup, puree, gratin, flan. This variety was introduced in Japan in 1995. In Japan Meruhen is occasionally sold under its German name 'M�rchen' which means fairytale.